Nairobi the capital city of Kenya and the safari capital of Africa. The city is a mix of race, cultures and origins which gives it its unique character. The modern fast pace city life is what makes Nairobi one of the most cosmopolitan cities in Africa. Yet only at its doorstep lies the great wilderness, Nairobi's National Park boasting abundant wildlife and open grass plains. From Nairobi you can easily travel to some of Africa's most famous safari parks to spot the big Five (lion, rhino, elephant, buffalo and leopard) or head to Kenya's coastal cities such as Mombasa for a relaxing beach vacation. 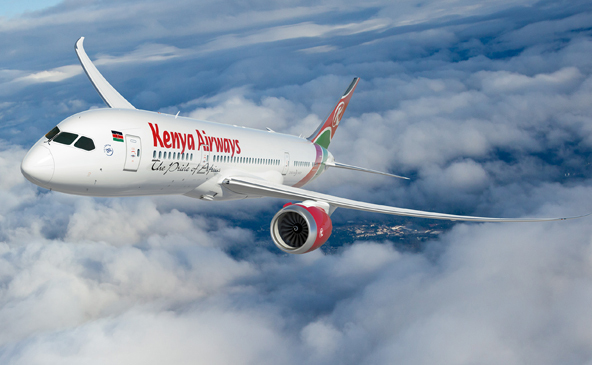 Kenya Airways operates the most modern and up-to-date fleet in Africa including its flagship B787 Dreamliner. 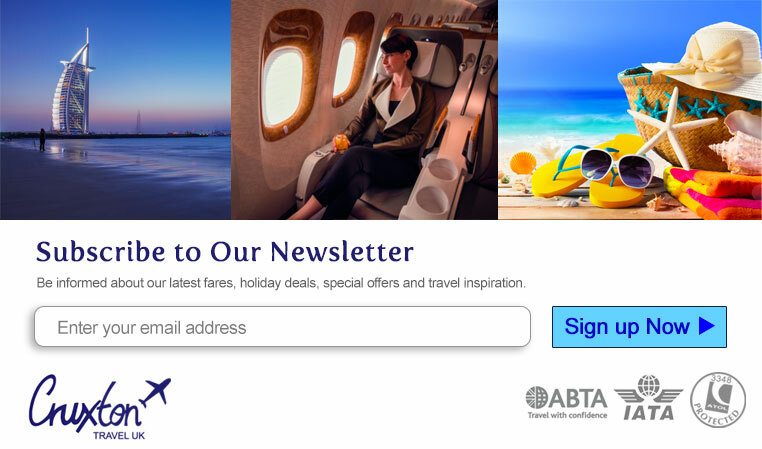 The on-board award winning service is renowned and the lie-flat business class seats on the wide-body aircraft are consistently voted among the world’s top 10. With 294 seats in a 3-3-3 configuration and at a 32- inch seat pitch, their economy seating delivers more leg-room and seats width than most other economy cabins. Kenya Airways was declared the Best Airline of the Year in Africa and for the fourth consecutive year Best Business Class in Africa. 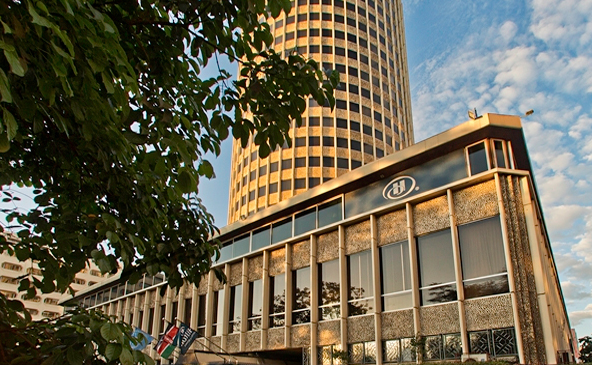 Hilton Nairobi is a landmark hotel offering the ideal space for work and leisure. The hotel offers 5 star accommodation with modern facilities and amenities. Guest rooms and suites are stylishly designed with comfort in mind. The hotel has multiple dining venues, a leisure center, spacious conference and banqueting facilities and a spa to help you relax and refresh. The hotel is located in the heart of the central business district of the capital. 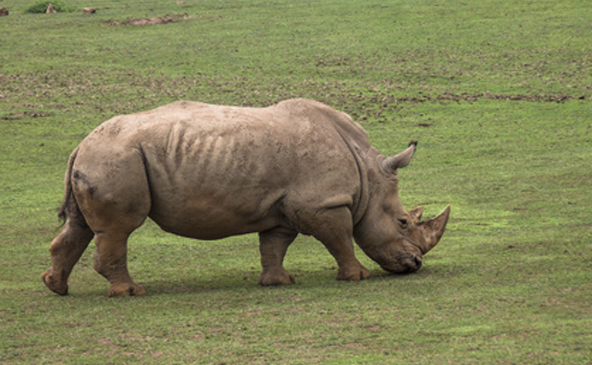 Nairobi National Park is just 10 kms from the city. Surrounded by lush wilderness savanna with a large stock of migratory game and wildlife, the national park is so unique as it is the only protected area in the world that sits so close to a nation’s capital. Open from the south-east side of the National Park is the Kitengela Conservation Area which allows a pathway to the natural migration of the wildlife. The National Park is open from 6am to 6pm every day of the year.